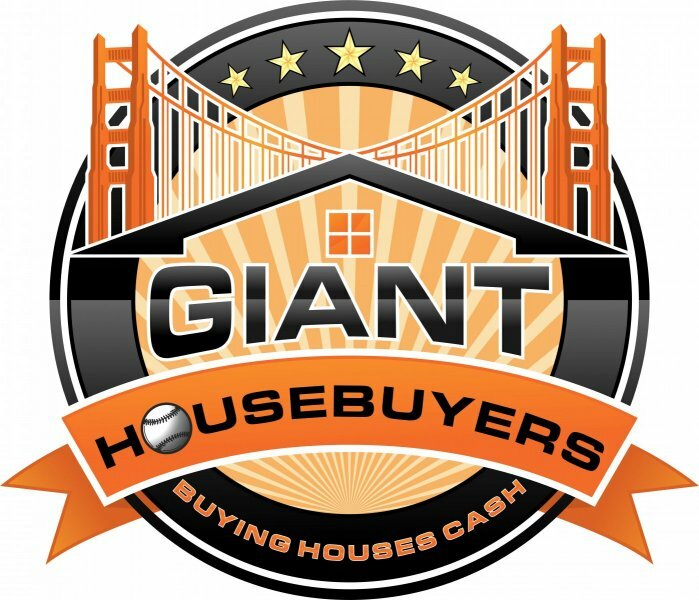 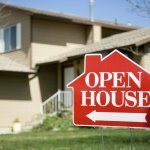 Will Selling Your House Cost You Money In The Bay Area? 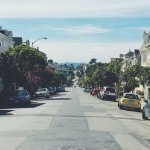 Is Hiring An Agent in the Bay Area REALLY Worth It? 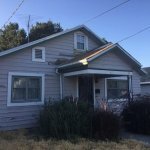 What Should I Budget for if I Sell My House on My Own in the Bay Area? 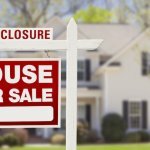 Sell Your House With An Agent, (FSBO) Or To A Real Estate Investor? 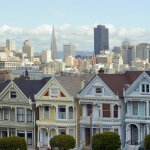 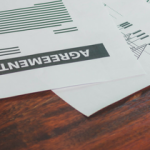 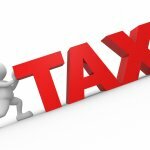 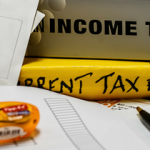 What Are the Tax Consequences When Selling a House Inherited in The Bay Area? 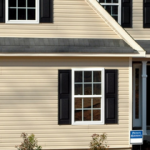 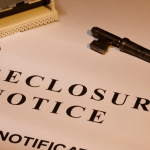 What is a Pre-Foreclosure in Antioch?